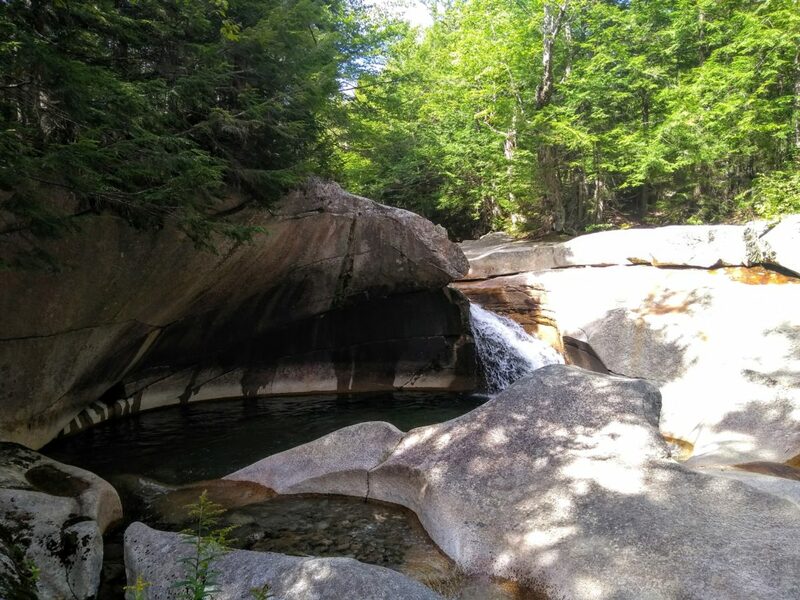 Recently we had the chance to hike to the Devil’s Hopyard with friends. 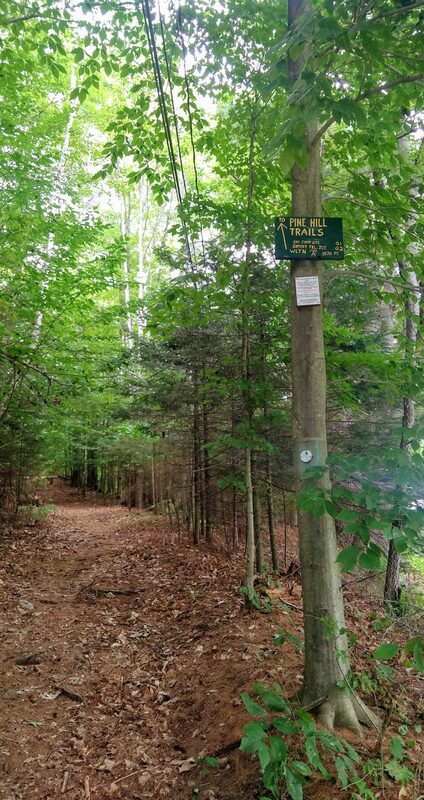 The trail is located in the White Mountain National Forest and is accessed from South Pond in Stark, NH. 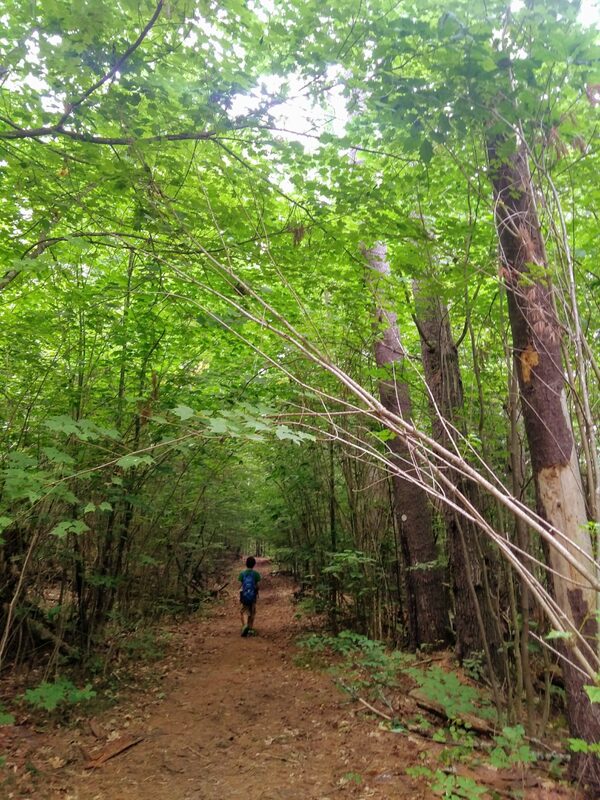 The name sounded ominous, but it turned out to be a gorgeous and fairly easy hike! 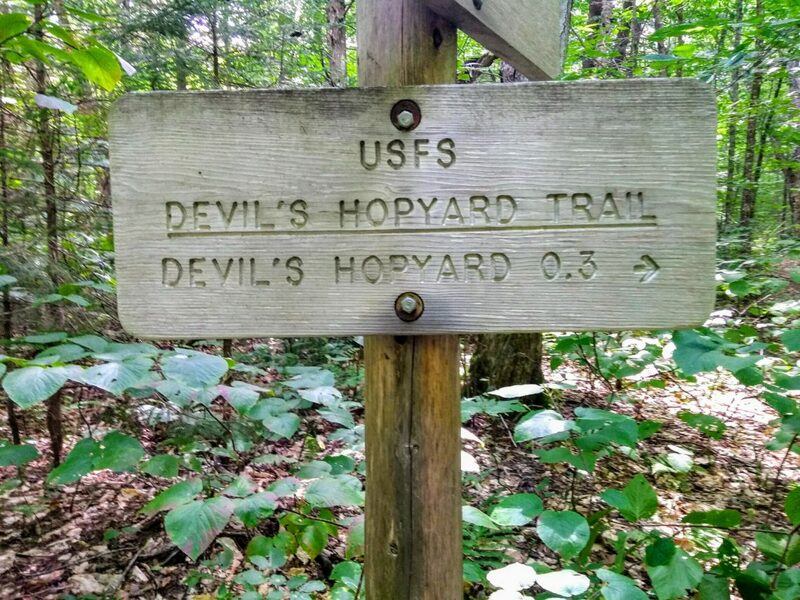 Keep your eyes out for a more detailed post and description of our hike to the Devil’s Hopyard on Tuesday! This blog is participating in the Sundays in my City link up. To see photo posts from other bloggers’ communities, click the button below.